Care for Eyes: Never sleep wearing contact lenses: can cause permanent blindness: Eyes are very sensitive part of human body. A little carelessness and you may suffer the consequences. You would also have heard people complaining their dissent for contact lenses. Well, wearing contact lenses is also tricky. There are some guidelines to wear the contact lenses. If you dont follow the guidelines properly then you may get flu in your eyes. To prevent eye infections you need to keep some points in mind that are never wear others contact lenses in your eye, always replenish the solution of contact lenses and dont go to sleep wearing contact lenses. So, this content is to educate you that how sleeping wearing contact lenses can harm your eyes. Sleeping without removing contact lenses can cause severe eye infections that could turn into flu and could result in permanent blindness. 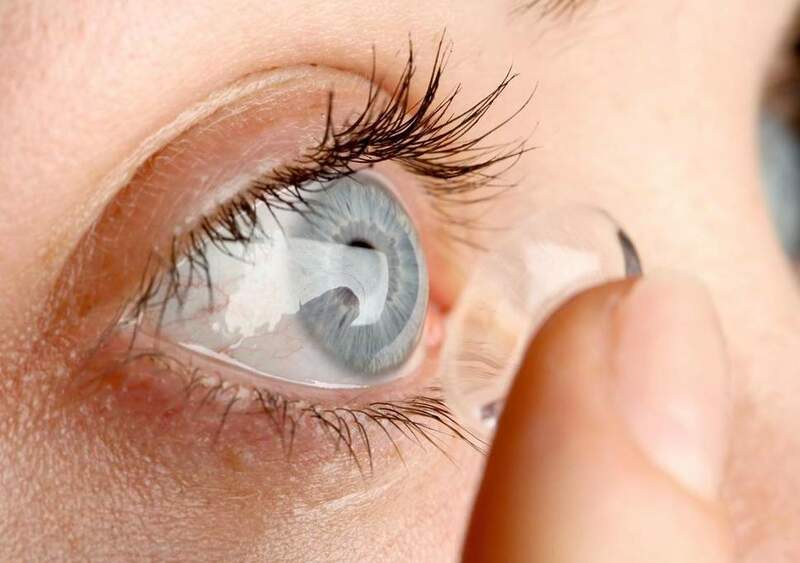 Reports published in the journal Annals of Emergency Medicine stated that inappropriate care and improper wearing of contact lenses can lead to the cornea infections such as microbial keratitis.